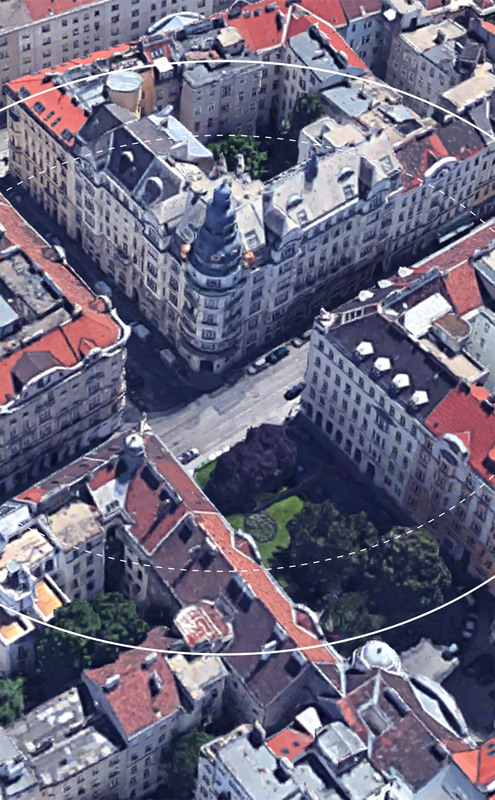 The Palais des Beaux Arts Wien is a historic surface dedicated to the projection of past, present and future alike. 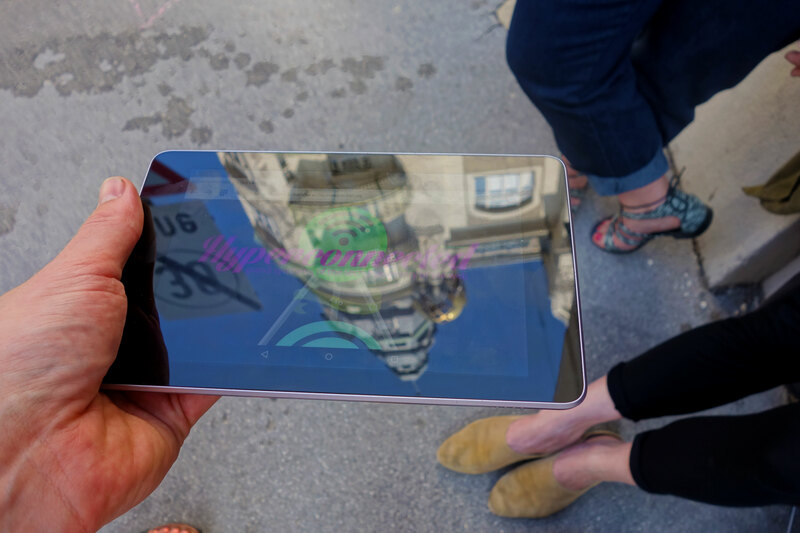 Hosting a collection of commissioned artworks and texts, the Palais des Beaux Arts Wien surrounds an Art Nouveau building of the same name from 1908 with a cloud of data. 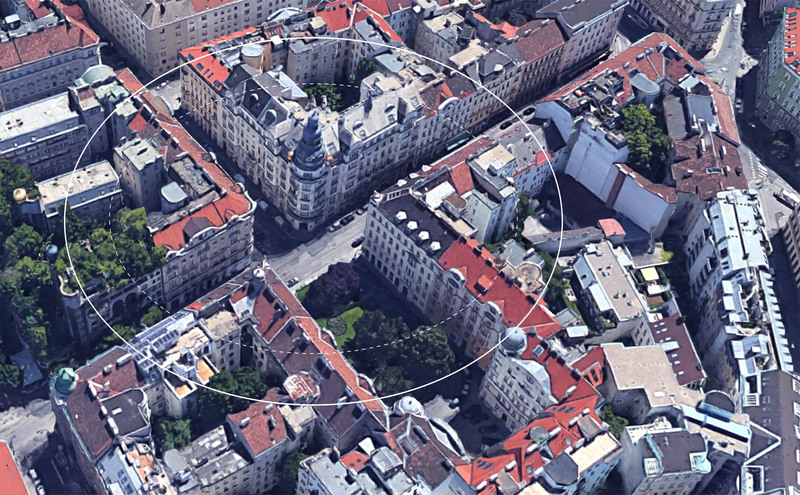 Creating a conceptually unmarked space between the history of the building in Vienna and its environment, data becomes the interface for the reproduction and representation of art and institutionality in the post-digital age. The Palais des Beaux Arts Wien is more-or-less always open, and can be copied, carried around in your pocket and even deleted. 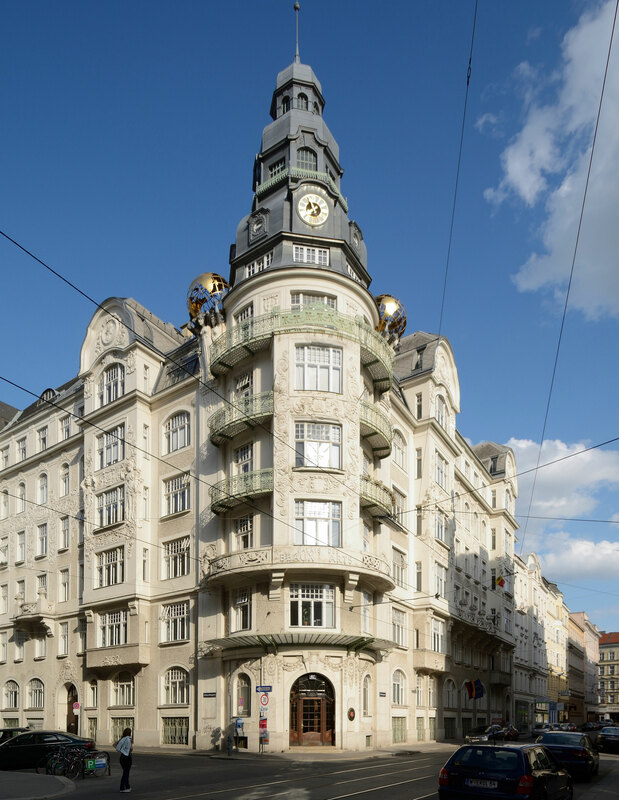 Located in the third district of Vienna at Löwengasse 47a, the Palais des Beaux Arts building was commissioned in 1908 by Arnold Bachwitz as a home for Atelier Bachwitz / Bachwitz AG, an international publishing house that produced and distributed fashion and lifestyle magazines. 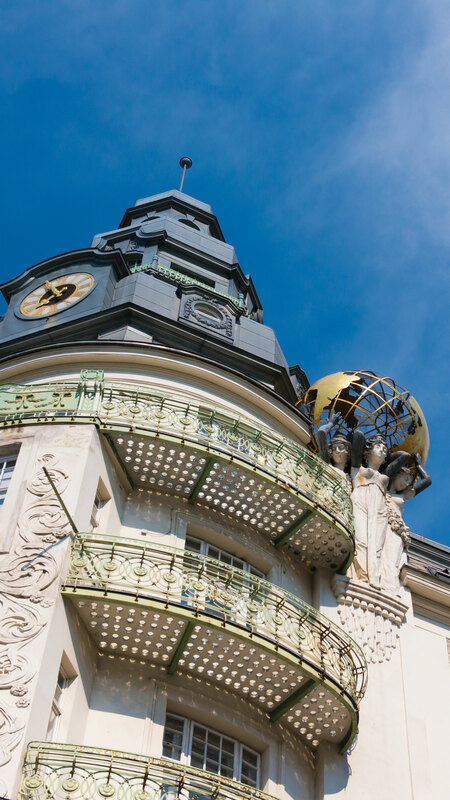 Designed by architects Anton and Josef Drexler, the building held printing facilities in the basement, apartments for the Bachwitz family and was meant to embody the spirit of the ‘Beaux Arts’. 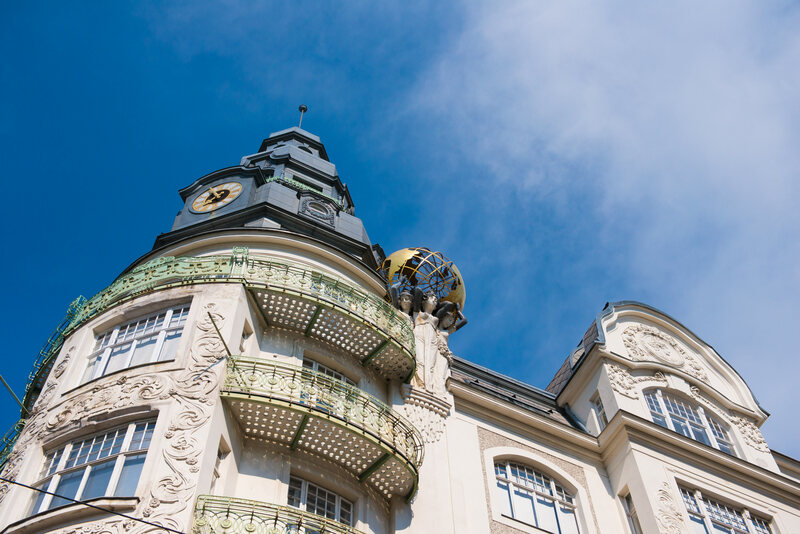 In 1938, the Palais des Beaux Arts building and administrative board of Atelier Bachwitz / Bachwitz AG fell under the rule of the Nuremberg Race Laws and underwent Aryanization as a result of the family’s Jewish heritage. At the time, Atelier Bachwitz had around 320 employees and was producing and distributing publications internationally. 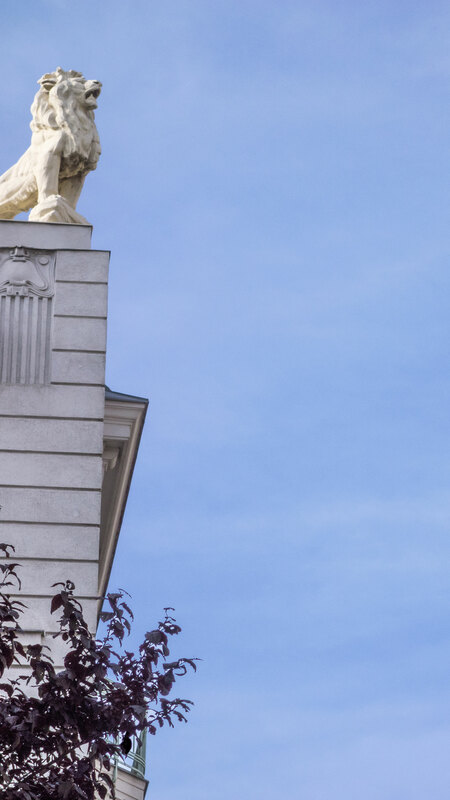 While its current form of institutionality is validated by search engine optimization, a community of artists, and an ongoing program of events, Palais des Beaux Arts Wien in fact has no keys or official access to its building at Löwengasse 47a. 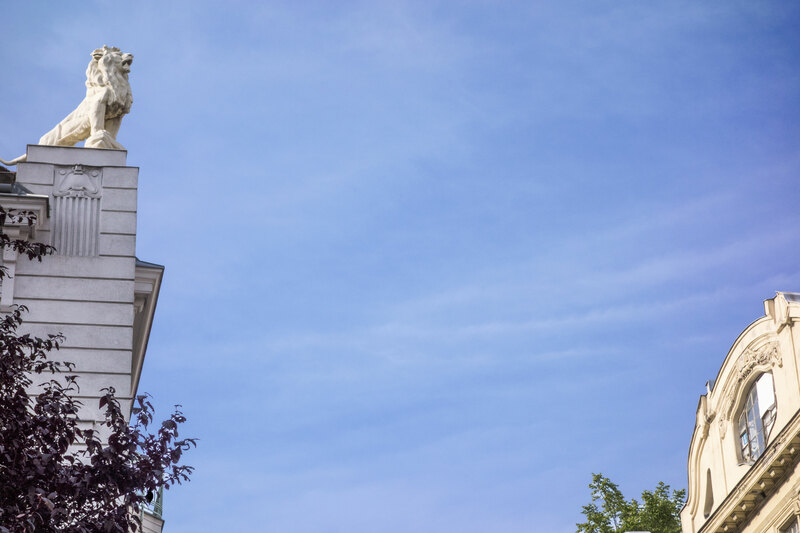 It didn’t always exist as a paradox though, and because of the overwhelming historic conditions it has inherited by adopting this particular building and name, the project aims to address institutional forms of expression through matter, memory and void. Here at the Palais des Beaux Arts Wien, an institutional backdrop assumes multiples roles of occupation, questioning how artistic intervention can apply pressure to larger technological, aesthetic, and political surfaces, if at all. The name Palais des Beaux Arts is a multiple. Popularized in the 19th century as a storage container for primarily Western European aristocratic wealth and its colonial exploits, this dangling signifier continues to be emptied and filled with varying degrees of intensity across the globe – Madrid, Belgium, Mexico City, Rio de Janeiro, Lille. In 2014, Bernhard Garnicnig came across the Palais des Beaux Arts in Vienna’s third district on his way to the supermarket. 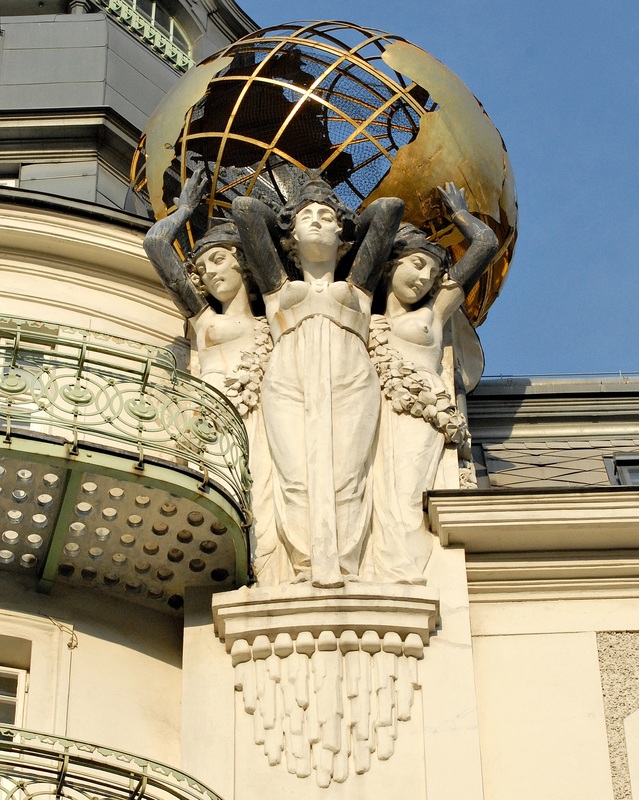 At first struck by its ornate presence and the two sculptural globes on its roof that bear an uncanny resemblance to browser icons and dot.com logos, Garnicnig began to dig into the building’s history with the help of Herr Schleiffer (an antiquarian from across the street) and Eva-Maria Mandl (a cultural historian that grew up in the surrounding neighborhood). Motivated by a desire to explore new forms of collaboration and rewrite the dynamics of institution-artist relationships, Garnicnig then began reinstituting the Palais des Beaux Arts by experimenting with how the building’s facade and historic graphic identity might comprise the surface of an institution, using a website to express and further format the project as a kind of site-non-site. In 2017, Garnicnig invited Seth Weiner to continue the project based on their discussions about how different meanings and intentions behind the term ‘occupation’ collide in the Palais des Beaux Arts. On the one hand, occupation is part of the logic of fascism that ultimately led to the genocide that the Bachwitz family were victims of under National Socialism. Inversely, it’s part of a post-’68 logic and used as a conceptual, situationist strategy that assumes an alternative set of values in relationship to ownership; here, appropriation becomes emancipatory, and occupation, a form of political resistance. In both cases, ‘occupation’ implies a set of values that is meant to upend an accepted order, but used to very different ends and through very different means, and with very different intentions. 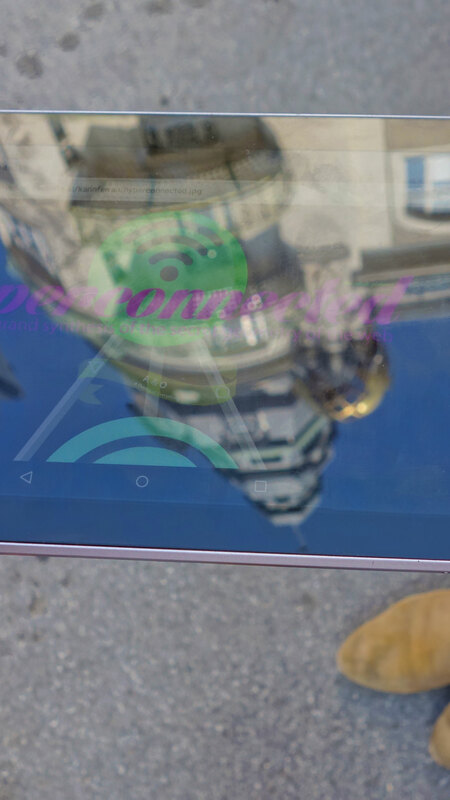 Once in the vicinity of Rudolf-von-Alt-Platz, connect a device to the wireless network “Palais des Beaux Arts” and it will open in your browser automatically.